So, HAPPY NEW YEAR, y'all! I am so thrilled that 2014 is here! I've got BIG plans for this year! On New Year's Eve, we always have a fondue party for the family. It has been a tradition for a few years now. The kids have always enjoyed it, and I do too! 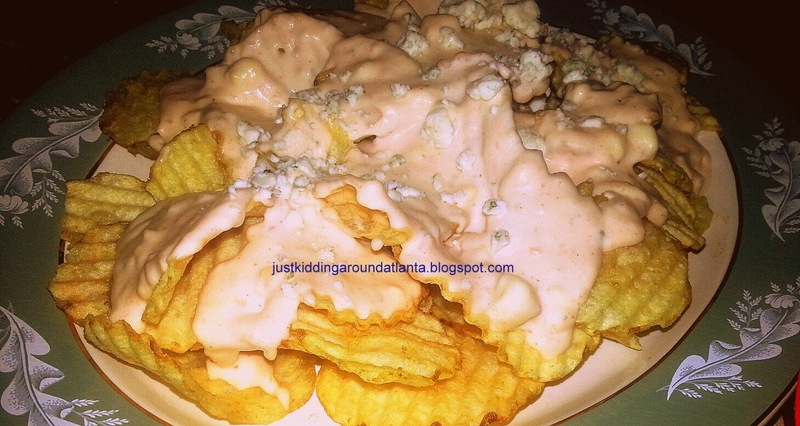 This year, my husband and I were reminiscing about a favorite appetizer we have had at two Atlanta-area restaurants ~ warm, thick potato chips covered in a warmed up, bleu cheese-dotted sauce. It.is.divine! So I got on google and started looking for something similar to recreate at home. I found this one and this one. I didn't have the right ingredients to make either one, so I improvised. What I came up with was really delicious! I am not a huge fan of blue cheese, but I sure do love this! We love Kettle Brand Sea Salt potato chips, so these are what I used as my base. If you have the time and inclination, you could certainly make your own chips. In the butter, saute your minced shallots and garlic until they are translucent. Add the flour, whisk until combined, about 1 minute. Whisk in the heavy cream, bring to a boil. Reduce heat, then cook for about 5 minutes, stirring often. Add about 3/4 of the bleu cheese to sauce, along with the black and cayenne peppers. Place your chips on a large plate or platter. Cover with warm sauce, then sprinkle with remaining bleu cheese. Serve immediately ~ ENJOY! I also believe this sauce would taste nothing short of heavenly on the Kettle Brand Buffalo and Bleu chips! I will let ya know once I try that! 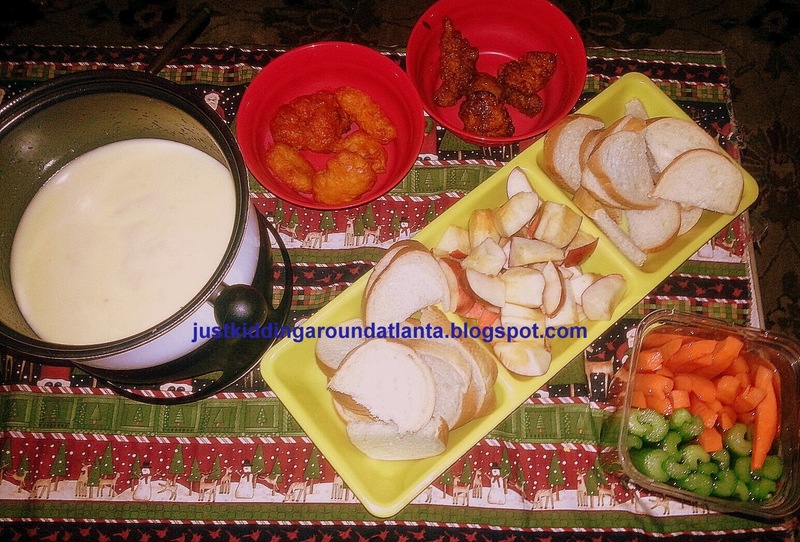 Here's a pic of some of our other goodies - we had a couple types of wings and boneless wings (only 3 of us at home NYE this year) and our cheese fondue and dippers. 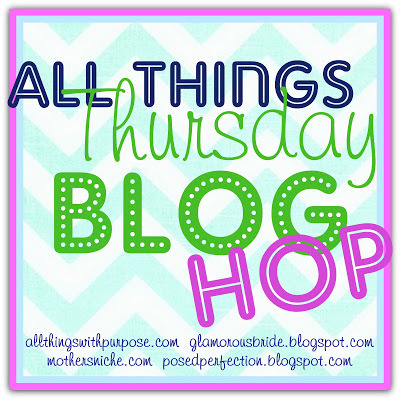 As always, you can pin this recipe on pinterest by hovering your mouse over either photo in the blog post. If you have a favorite dip for chips, leave me a link to it, or your recipe in the comments, please! Thanks for stopping by!